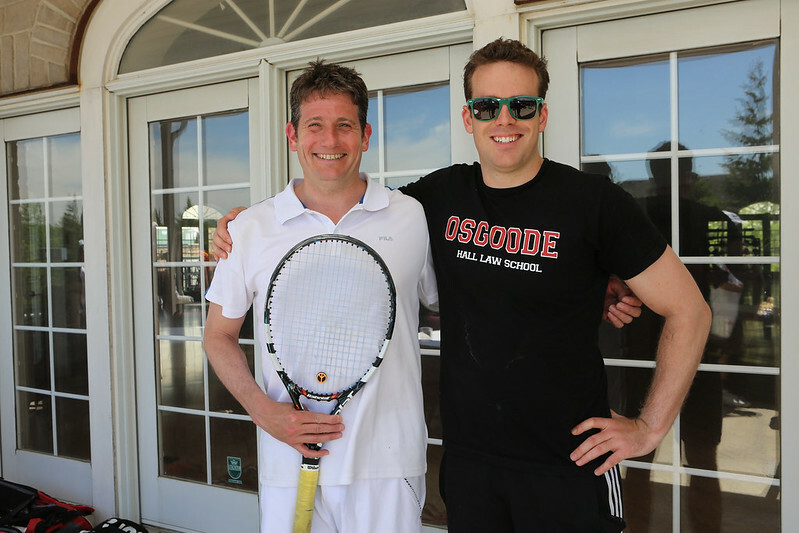 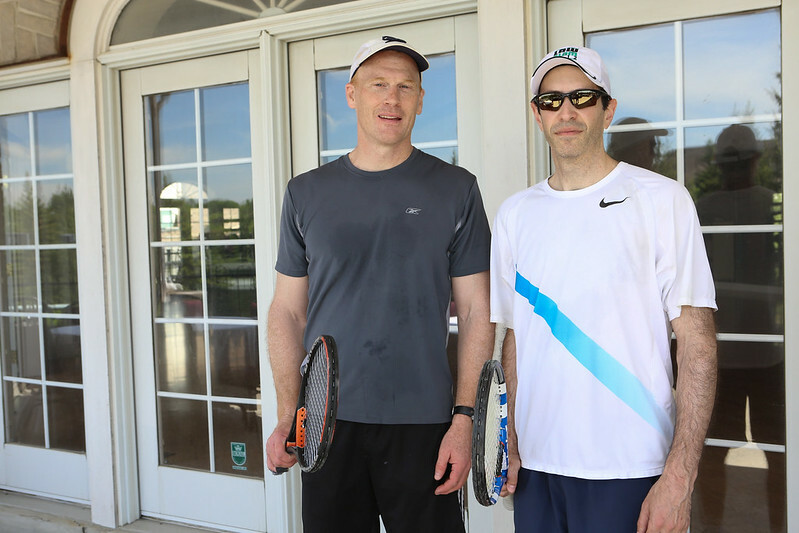 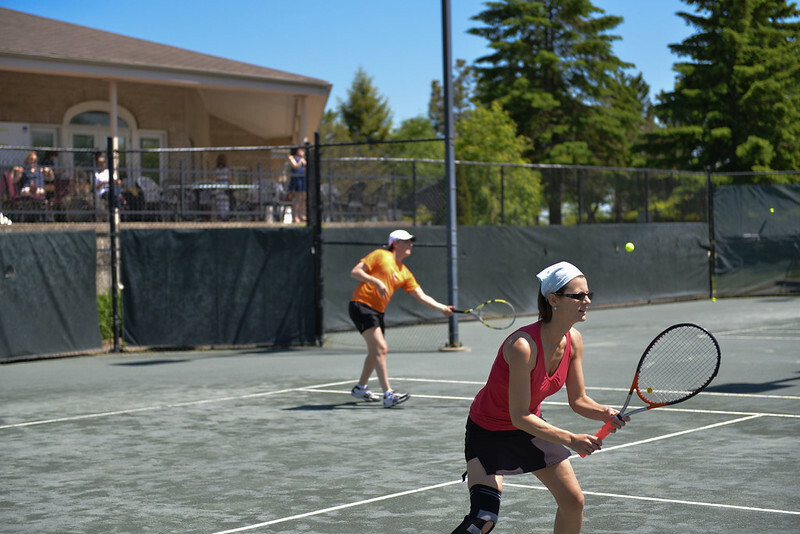 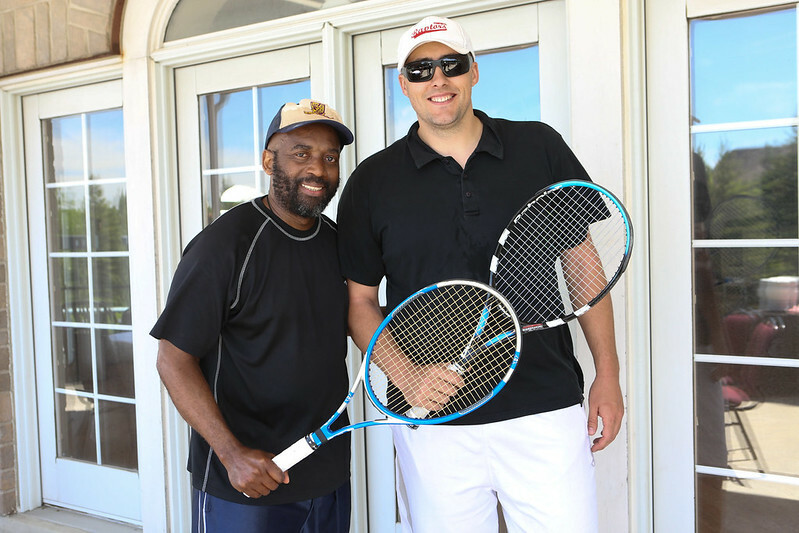 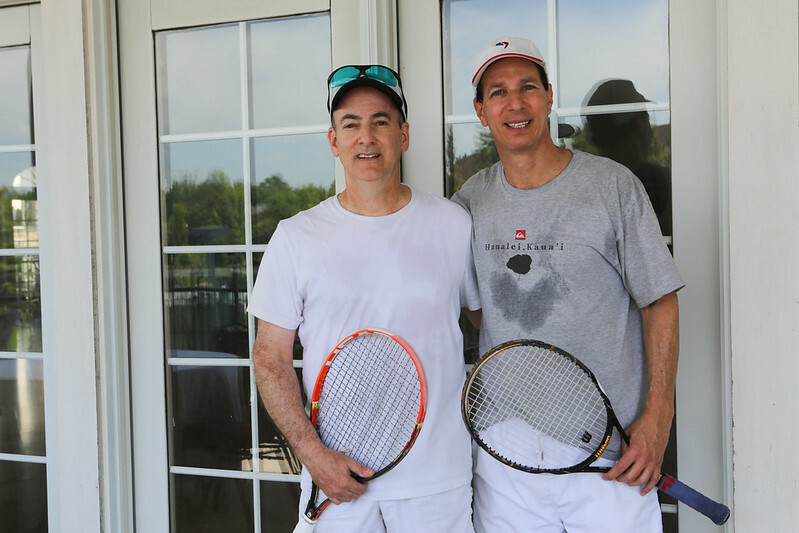 This past June, lawyers left their big-city offices to hit the tennis court. 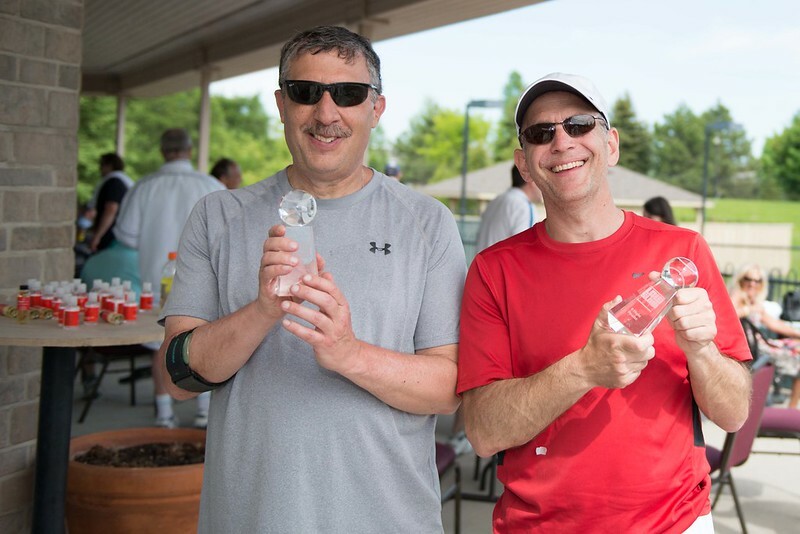 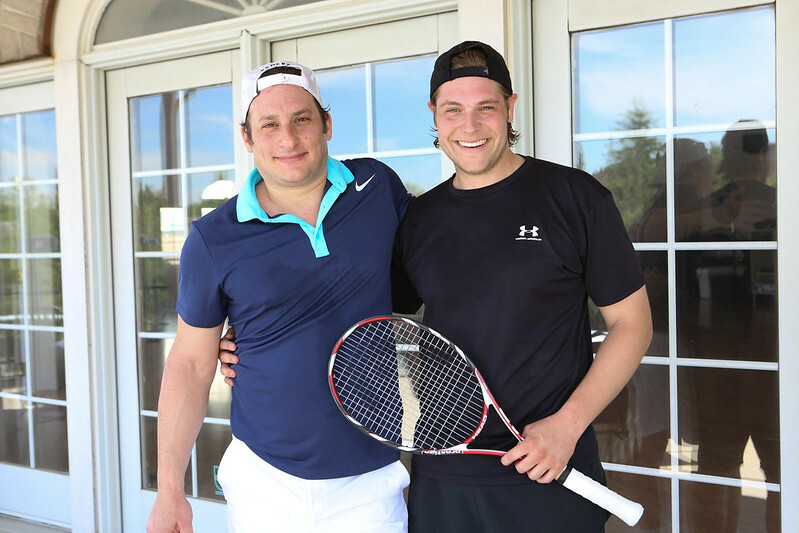 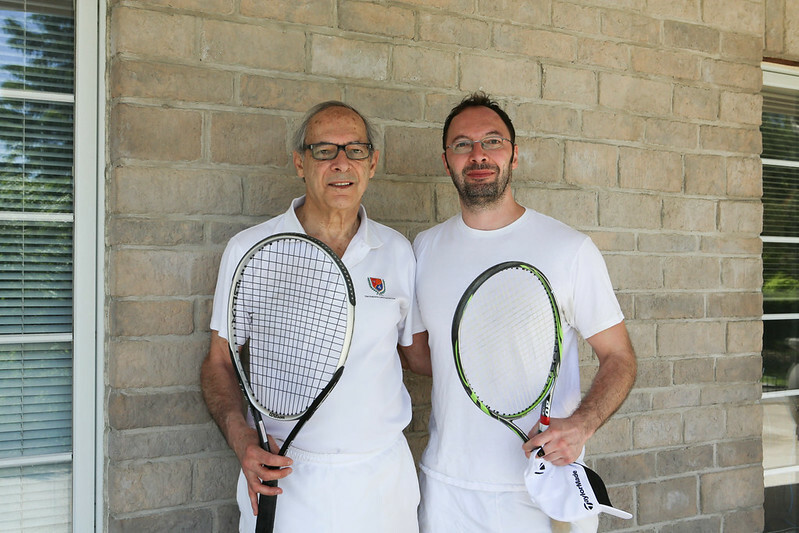 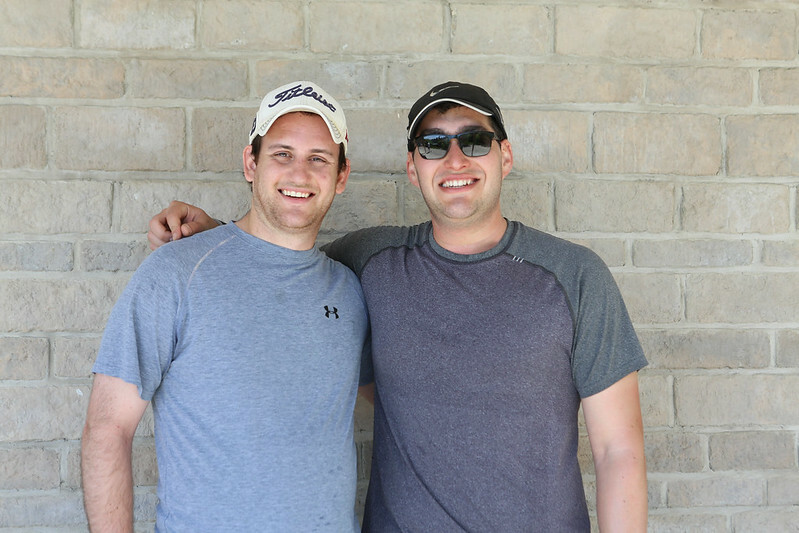 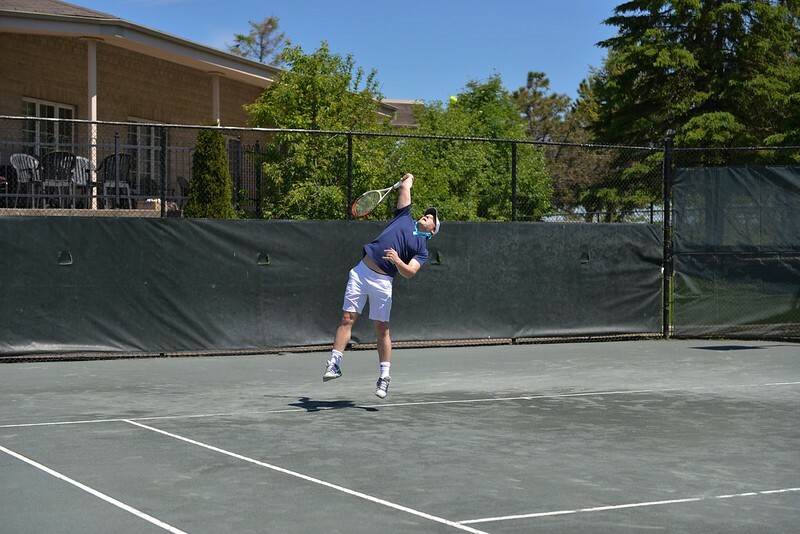 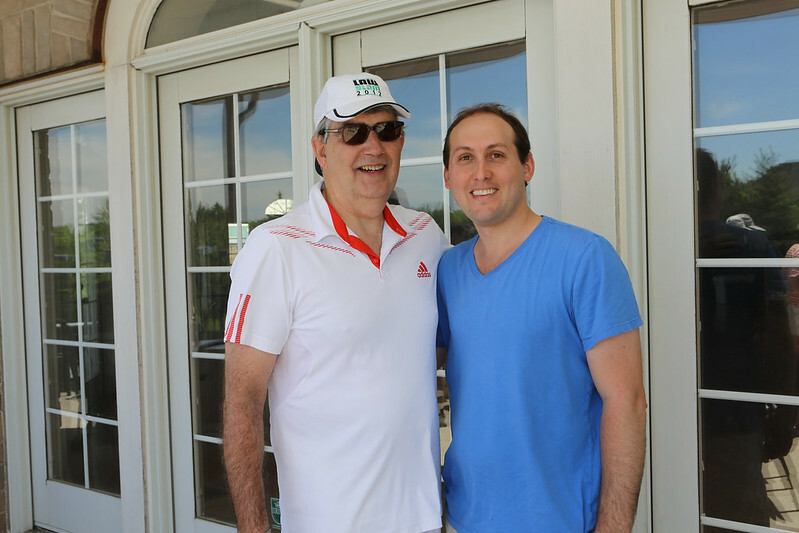 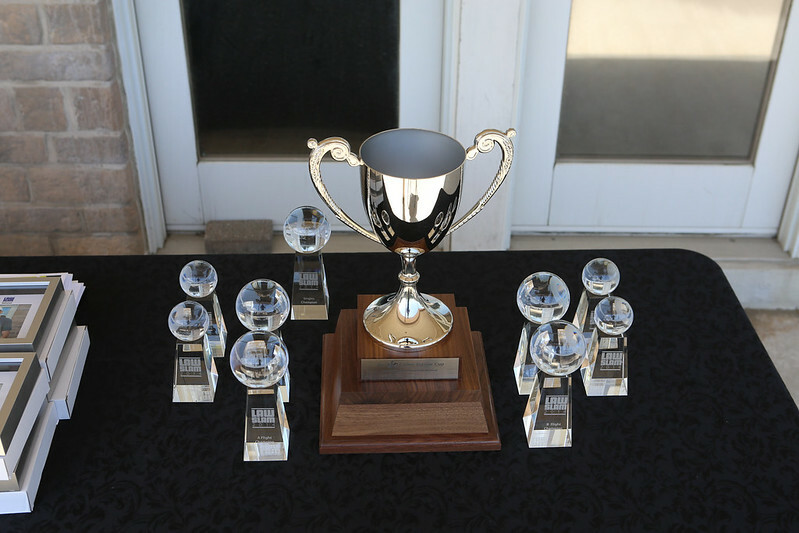 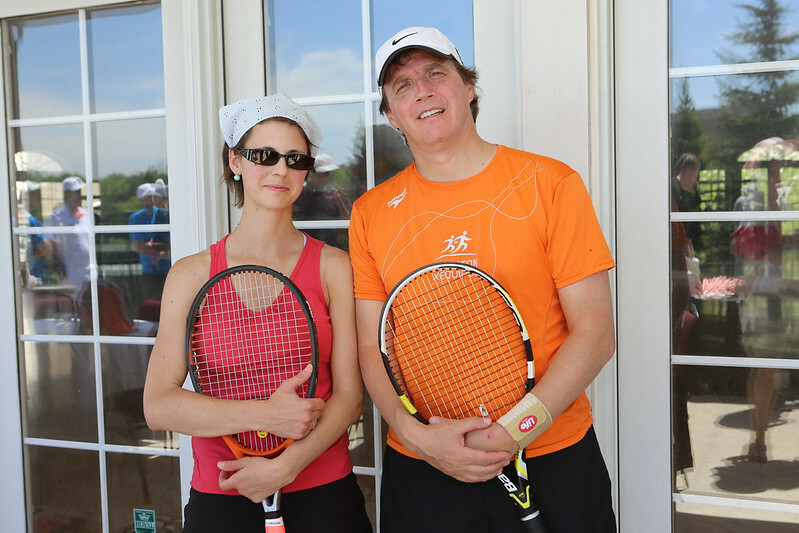 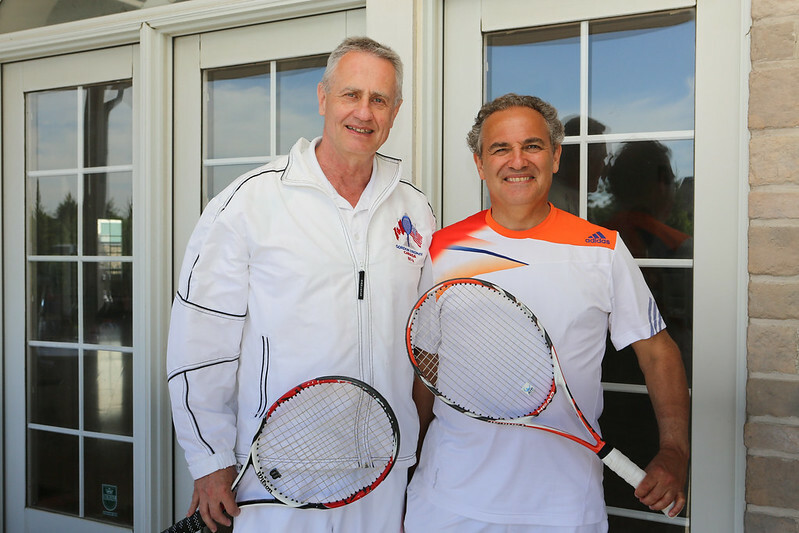 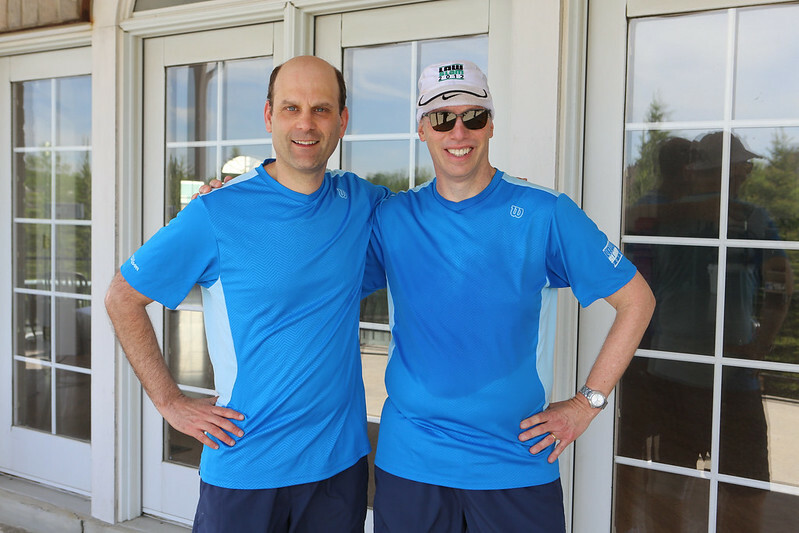 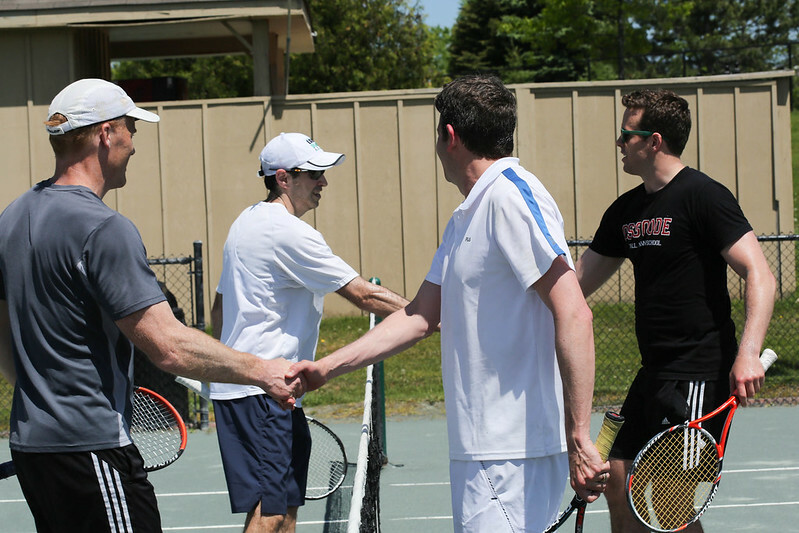 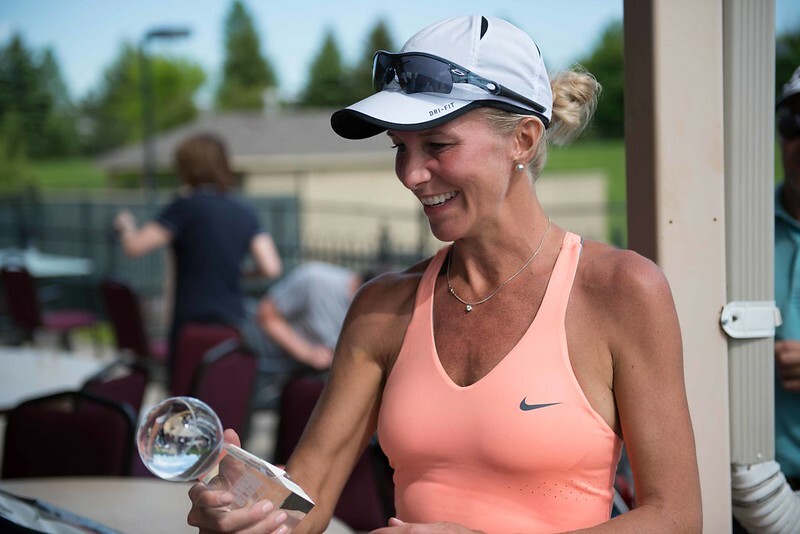 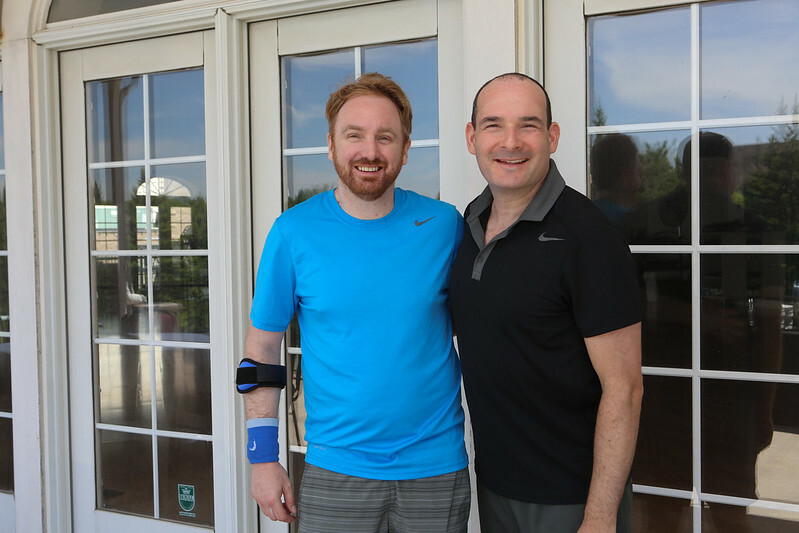 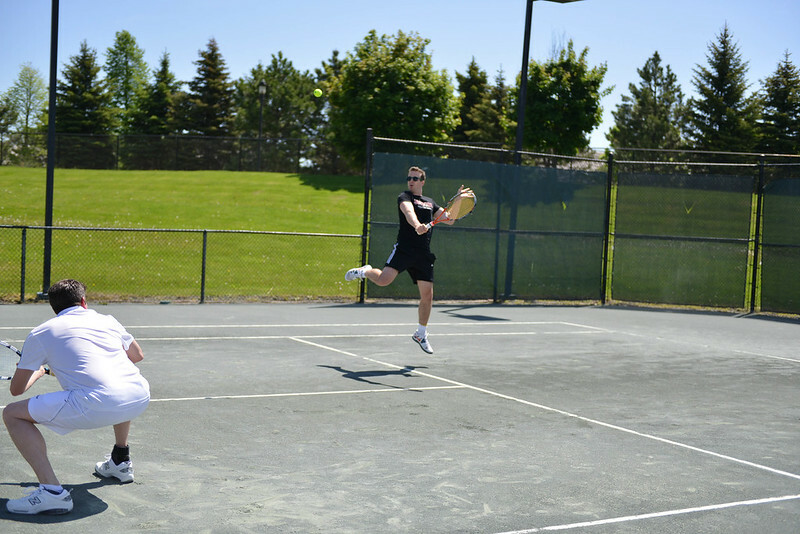 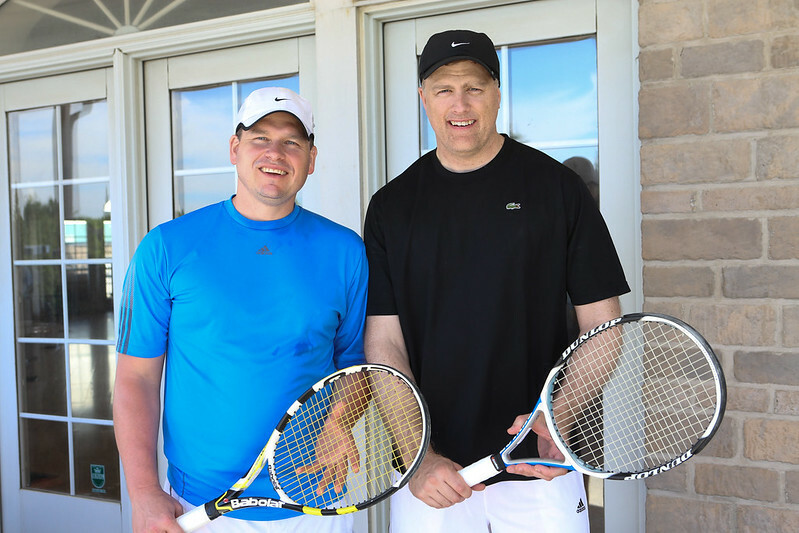 Co-hosted by Howie, Sacks & Henry LLP and Paliare Roland Barristers, the 2014 Law Slam Tennis Challenge took place at the Timberlane Athletic Club in Aurora. 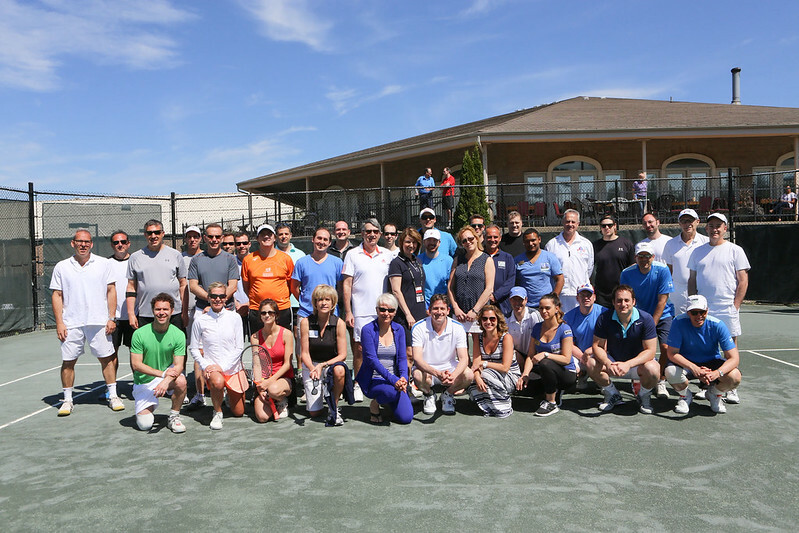 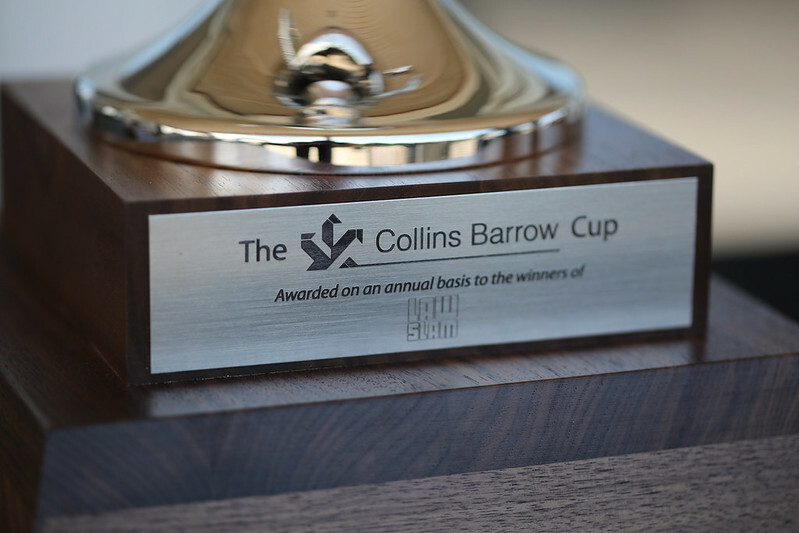 The annual event has raised over $40,000 in the past three years with proceeds from this year’s tournament going to Pro Bono Law Ontario.